One of the most important sewing treasures are basic fabrics! Wonderful warm and cozy soft! Sweat fabric – your friend for cold days. In production, on the reverse side, one thread is guided along while weaving. After this process, this thread is being brushed which gives the fabric a soft reverse side. 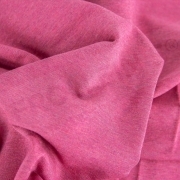 The right side is similar to the smooth side of regular Cotton Jersey fabric. 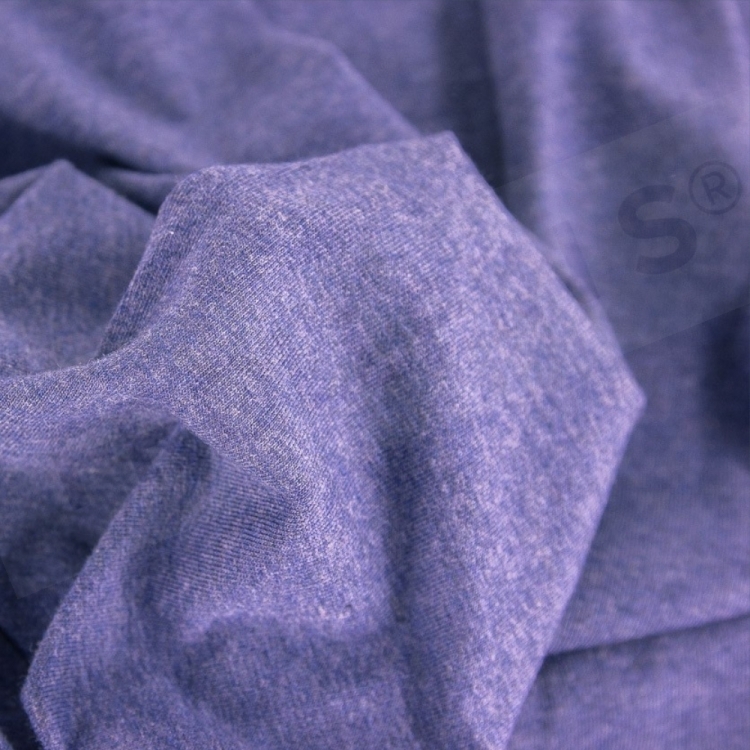 Sweat is elastic, thicker and wonderfully cozy. The ideal choice for warm and comfy clothing.